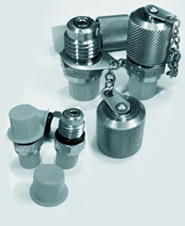 Our ball valves function with absolute reliability even at pressures of up to 500 bar (Class 2500). 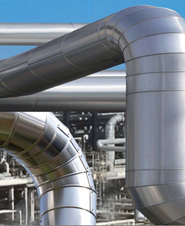 Our ball valves are in successful operation in almost every branch of industry. Transfer pumps, hydraulic motors, high pressure gear pumps, valves, pump units, gear type flow meter and electronics. 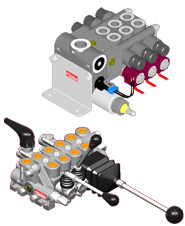 Designs and manufactures screw-in hydraulic cartridge valves and manifolds for industrial and mobile applications. Our product line ranges from rotary distributors and actuators, pressure transducers and valves to hydraulic power packs. 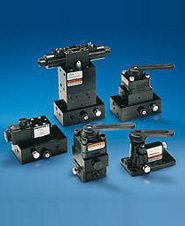 Hydraulic directional control valves, gear motors, gear pumps, proportional valves. 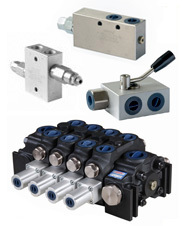 Our concepts have revolutionized the world market of solenoid valves. 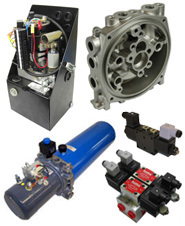 We design and manufacture hydraulic power packs and equipment for mobile and industrial applications. HAWE is a leading manufacturer of technologically advanced, high-quality hydraulic components and systems. 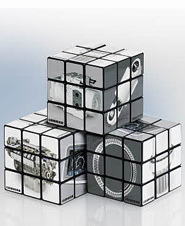 Custom and OEM screw-in valves, valve unit blocks, power units, rotating distributor, special cylinders. We make hydraulic manifold blocks in all metals (cast iron, aluminium, steel, stainless steel) in every size (up to 5 tonnes). Production of couplings, industrial pumps, micro-pumps, hydraulic and pneumatic couplings. 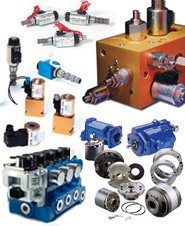 RICKMEIER develops, manufactures and sells high quality gear pumps, valves, special products and systems.